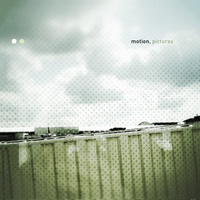 Pictures was the debut album from the UK's Motion. It was originally released in 2000 on his own imprint as a hand-numbered edition of 500 CDs in a clear sleeve with vellum insert. A copy of the CD was discovered by 12k's Taylor Deupree and Line's Richard Chartier at a bookstore in Sheffield, England in 2001. After purchasing the disc Deupree spent a couple of years trying to track down its maker which eventually lead to Chris Coode, the man behind Motion. 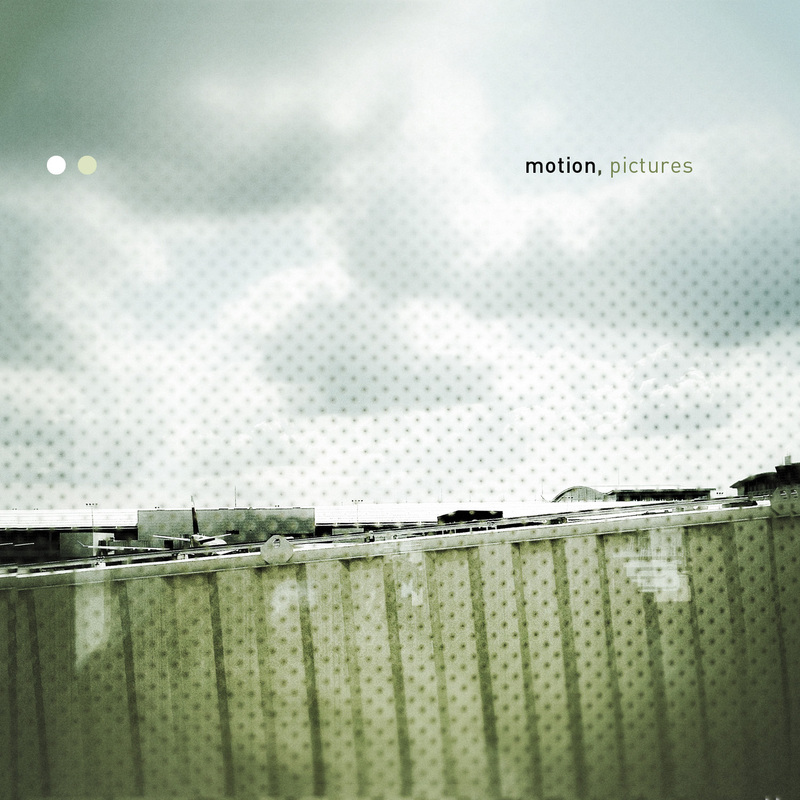 Motion went on to record two albums for 12k: Dust, in 2002 and Every Action in 2004 and continues to be a favorite for his signature fractured, yet oddly human sound. This was "glitch" made without the modern day ease of DSP and plug in trickery instead utilizing an analog synth, hardware samplers, and a lot of talent. 12k is happy to be able to re-release this album in a downloadable format and make this little-known and beautiful work available once again. Pictures would have happily existed on 12k back in 2000 and, together with Dust and Every Action remind us of an important time in 12k's history.